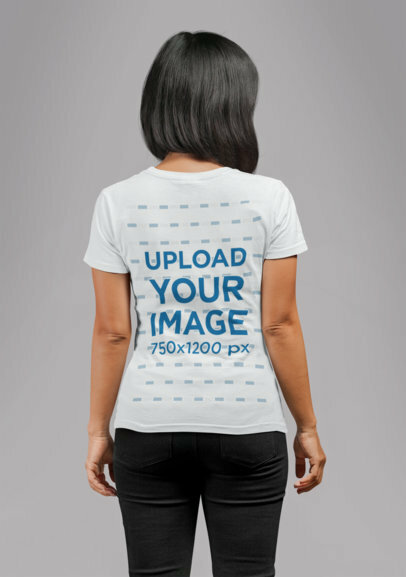 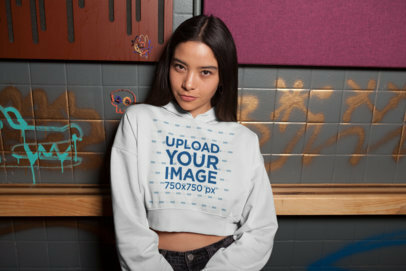 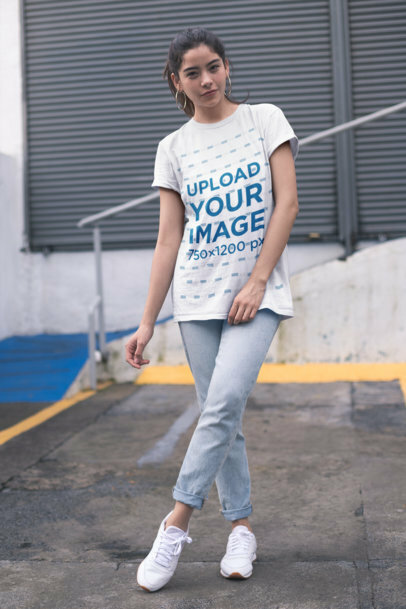 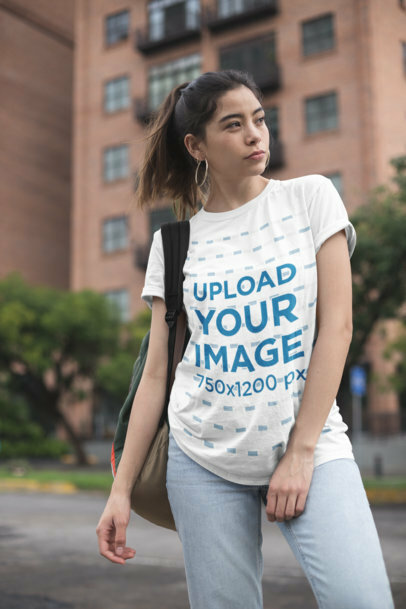 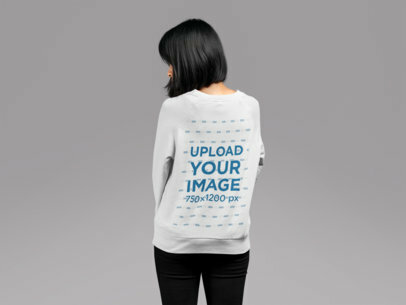 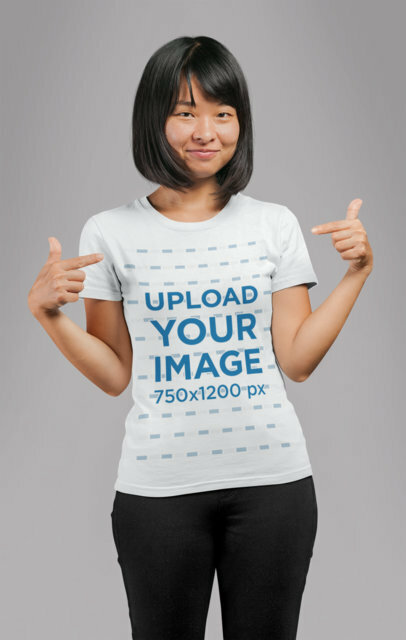 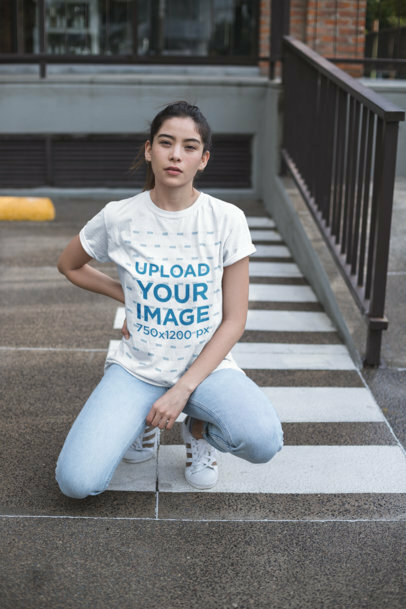 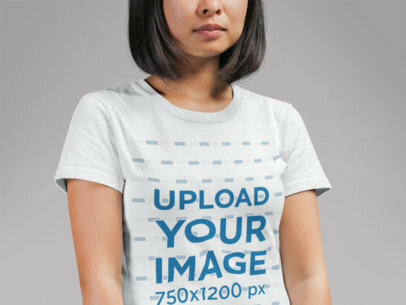 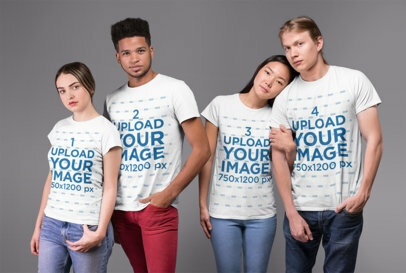 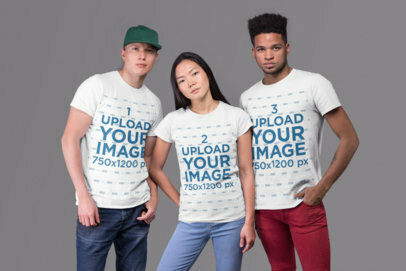 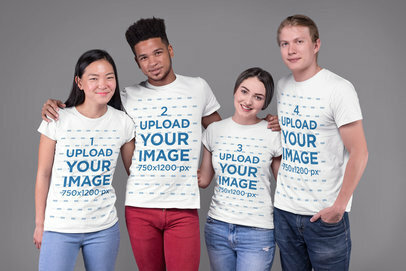 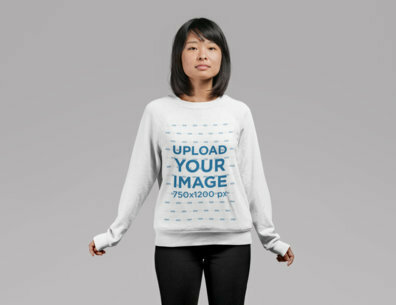 Give a new boost to your apparel brand with an amazing mockup from Placeit. 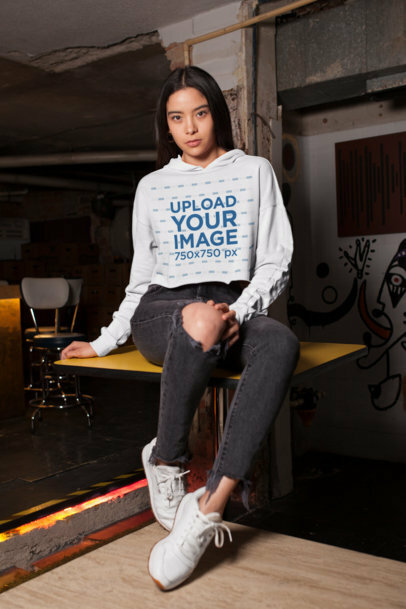 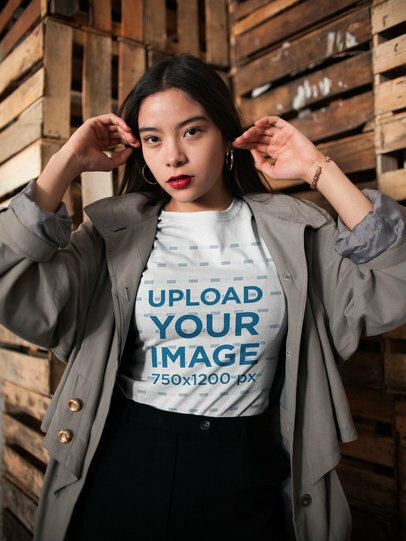 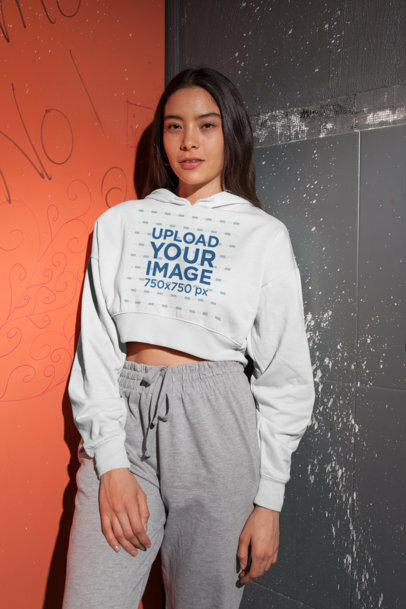 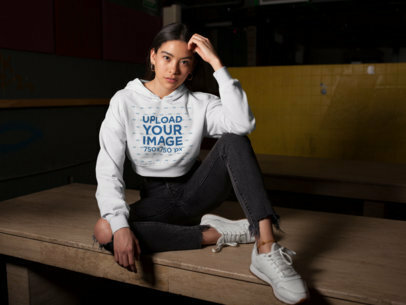 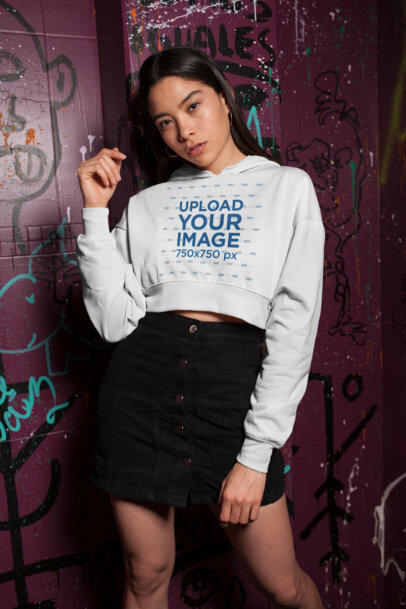 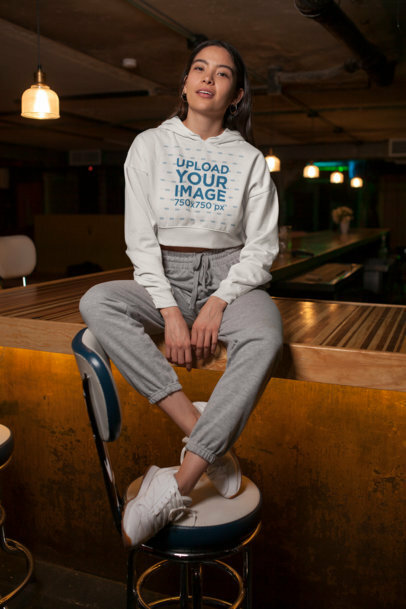 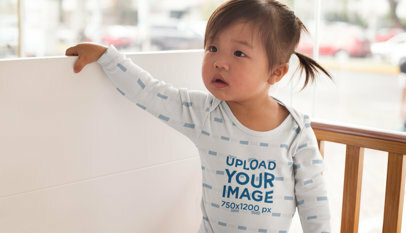 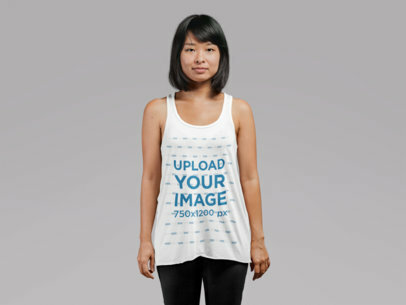 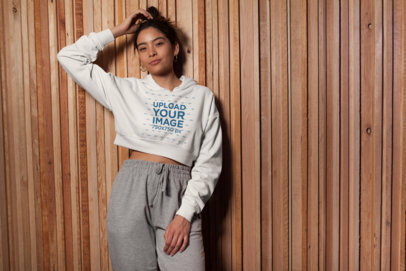 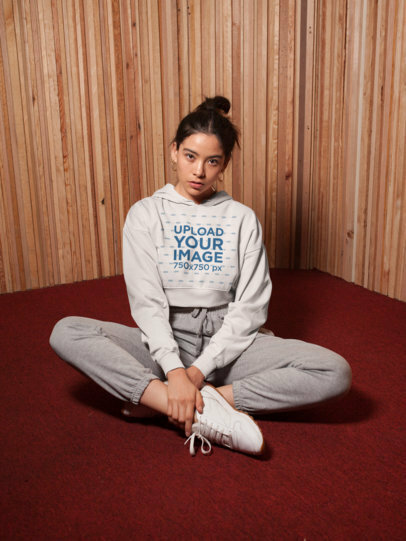 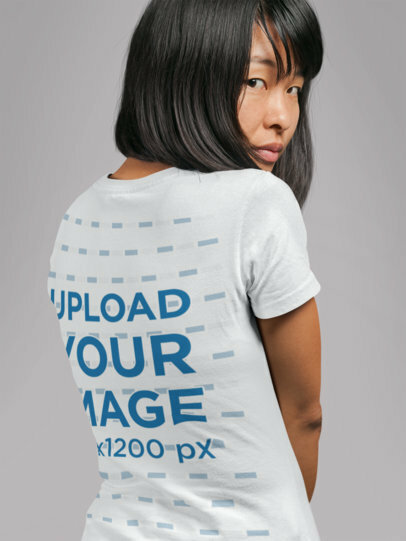 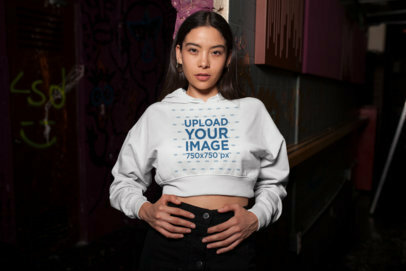 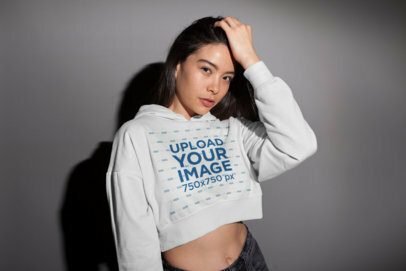 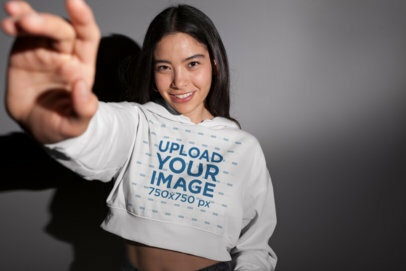 This picture features a young Asian woman posing at a studio, pointing at her slouchy tank top, where you can place your brand's logo or your new design. 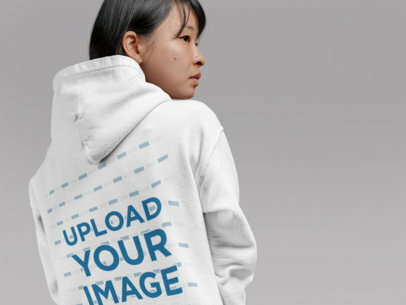 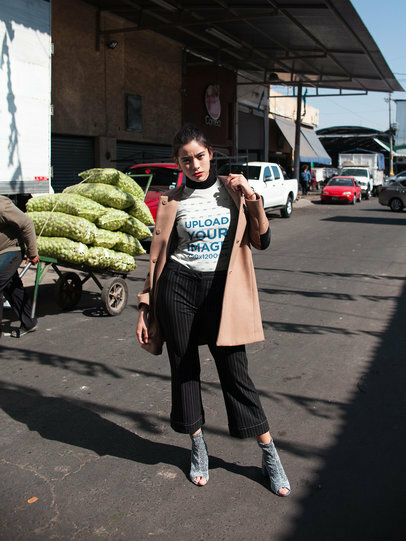 Try Placeit now, and see how easy it is to create cool contents for your brand.